Our company specialize in providing all kinds of lighting accessories, such as lamp holder, plug, line switch,terminal block and so on. 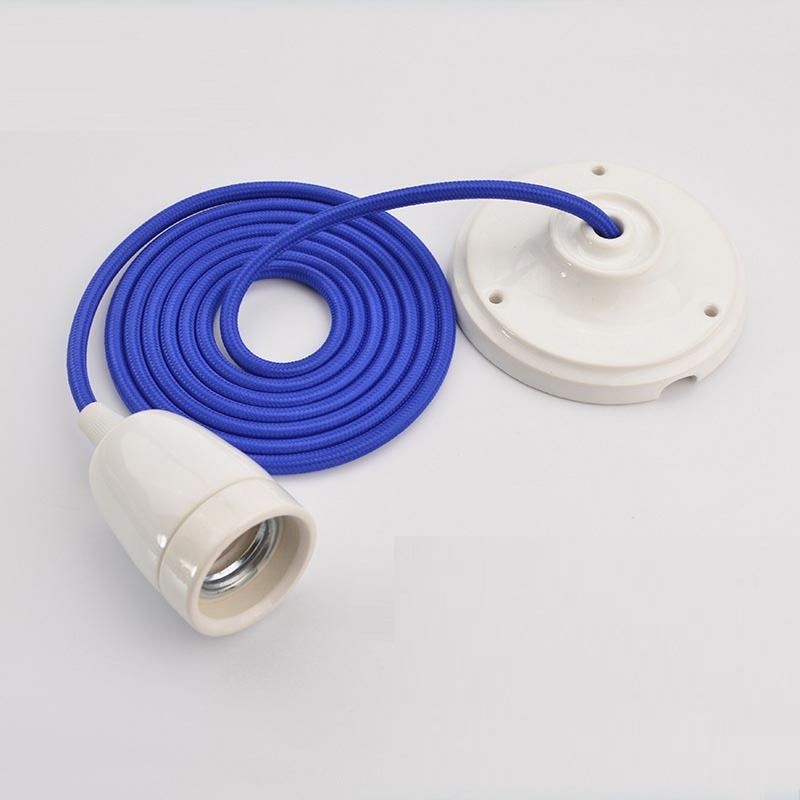 For the lamp holder, we have porcelain lamp holder, plastic lamp holder, bakelite lamp holder, halogen lamp holder, metal lamp base, salt lamp power cord, lamp holder with ceiling rose, lamp holder adapters. In series of E11, E12, E17, E26, E27, E39, E40 lamp holders. For the plug, we have American, Australia, Italy, European, and many countries' standard plug. For the line switch, there are 303, 304, 305, 317 switch. We have got CE, ROHS, VDE, UL certificate for different products. Welcome to send inquiry to us, we hope to build a win-win business with you.